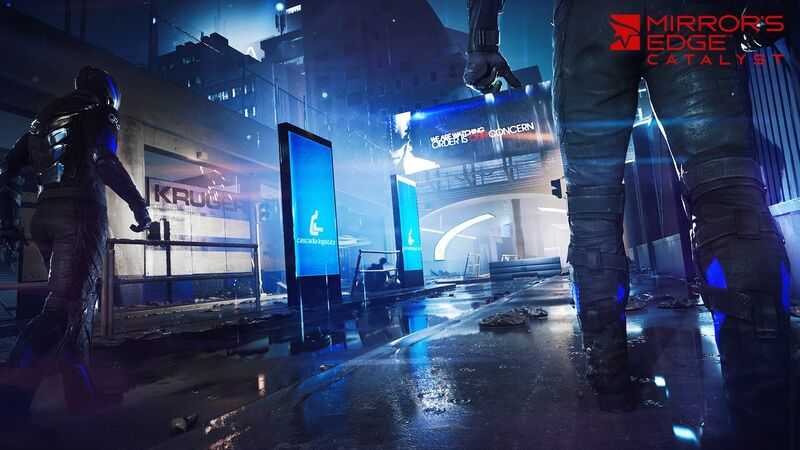 "Get your running shoes on"
Developer: EA Digital Illusions CE Publisher: Electronic Arts Platform: Xbox One, PS4, PC Release Date: 23rd February 2015 (North America), 26th February 2015 (Europe) New gameplay footage was shown during EA's press conference at Gamescom. In glorious 1080p and 60fps. 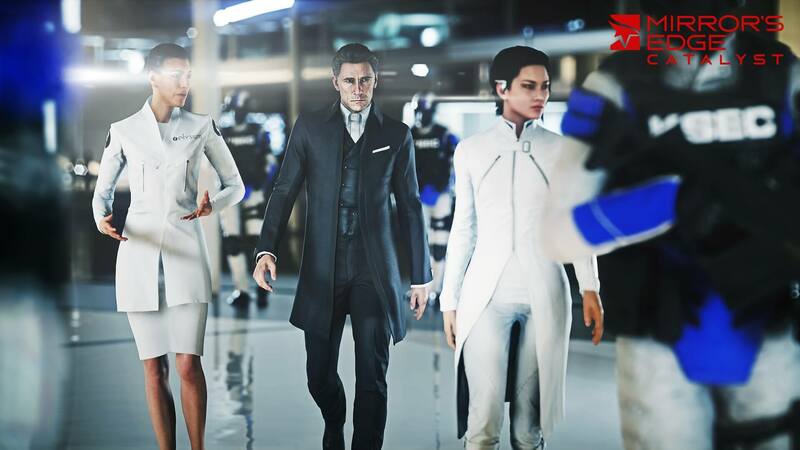 This new pre-alpha footage shows Faith traversing across and through buildings with a developing story that builds on Faith's "Faith" (Sorry, had to) and beliefs to making the city a better place, and take down the big guys in suits. 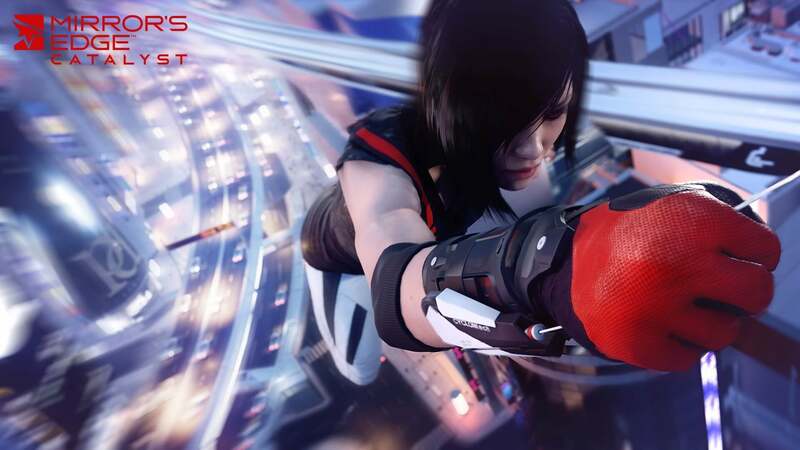 Tweaks have been made to make the overall experience better, noticeable in the trailer is that Faith moves around the environment much faster, including being able to climb up pipes quicker, which was a niggling issue in trying to get those speedrun achievements. 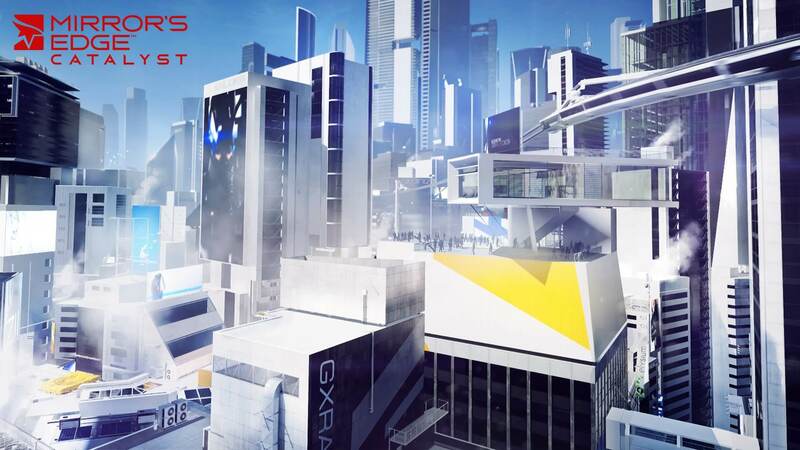 In addition to this there are collectables, combat and the ability to go wherever you want in this free-roam city sandbox. 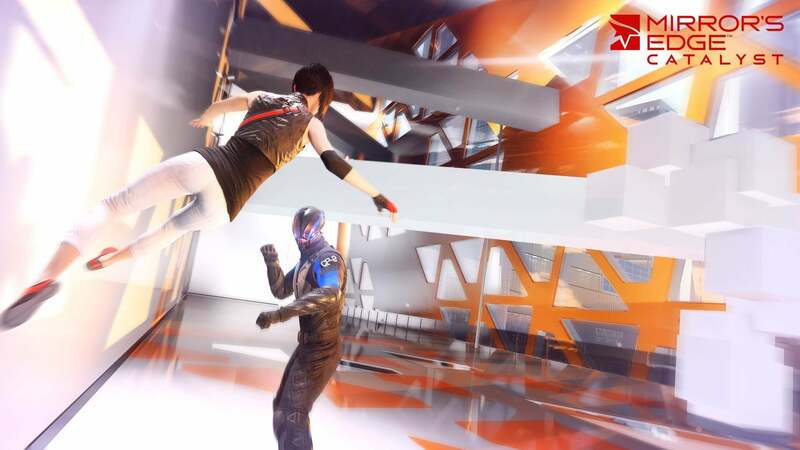 Mirrors Edge was arguably the best game of its generation for trying something new on console and it is nice to see Faith back in action. 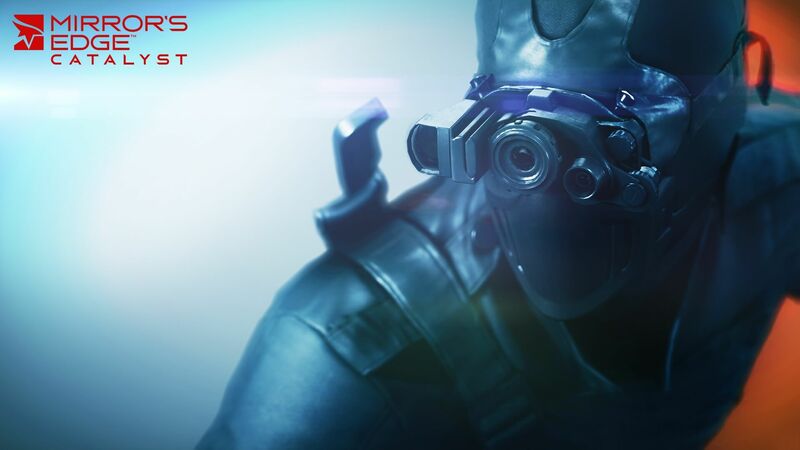 We still have a while to wait however, an early 2016 release. 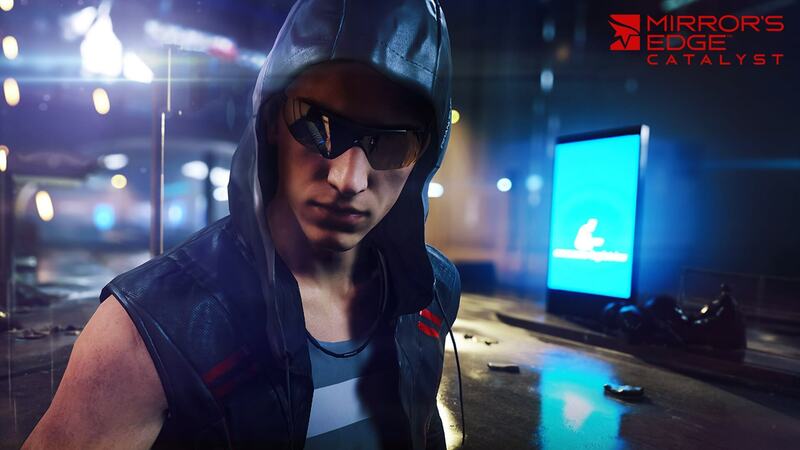 EA released a series of screenshots and the gameplay footage for the game.